2017 was a year packed with world class water polo. The best players around the globe stepped up to lead their teams to victory. Between them, some stood out through their strength, creativity and leadership - we want to know who was the best in total. 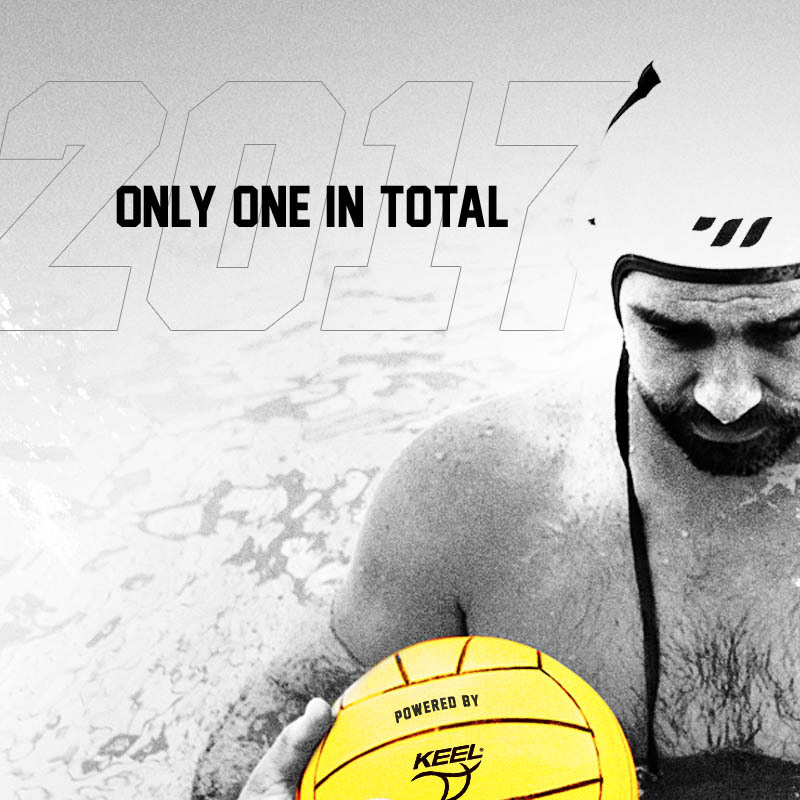 Total Waterpolo sets out to crown the Total Player of 2017. An exclusive jury of the world's best coaches and media platforms will pick their Top 5 in a series of posts to be published on our website. Apart from the global recognition, the Total Player of 2017 will earn a chance to give back to the community: Our exclusive partner KEEL will donate a full set of water polo equipment to a lesser water polo circle of the winner's choice. 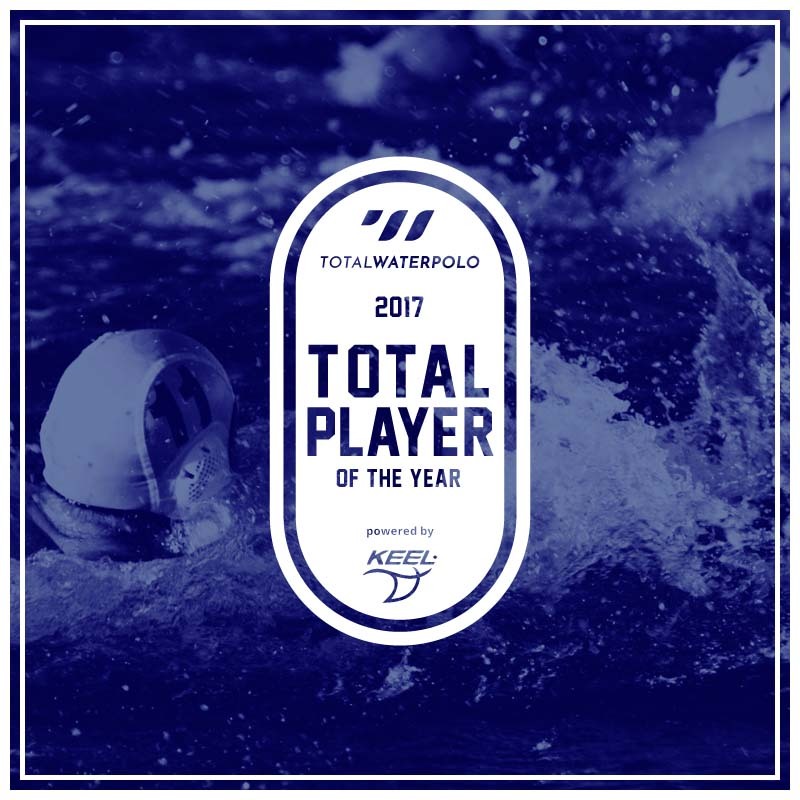 The TOTAL PLAYER of the year AWARD powered by KEEL sets out to become the most prestigous individual trophy within the competitive water polo community, as well as to aid lesser water polo circles promote the sport. We have invited the most accomplished coaches and water polo authorities from the international stage to give us their personal Top 5 picks for 2017. Every jury member's scoring will be released in a respective post, containing a brief summary of the juror and their reasoning behind the picks. We also got the most involved national media platforms to give us their picks - their insights will be released in the same manner. Watch out for the posts dropping almost daily - make sure to follow us on facebook to not miss a single one. The Total Player 2017 voting will commence mid-December, followed by the crowning of the winning athlete. The Total Player Award represents the highest recognition from the international competitive water polo scene a single athlete can receive. It proves the undeniable impact the player has had even among the most critical minds of the craft. Following the motto, "When at the top, make sure to send the elevator back down" and the mission to advance our sport, we will present the Total Player 2017 with the chance to pick a water polo hub from a less fortunate community to become their patron. Our exclusive partner KEEL will sponsor a full set of state of the art water polo equipment - in the limited TOTAL PLAYER edition.